Aesthetics fillings are also called tooth-color fillings which are an advanced procedure. They are a better option compared to the traditional method of metal amalgam which helps replace a damaged tooth and bar further harm. With the help of natural-looking tooth-colored fillings, the strength and shape of a damaged tooth can be restored. 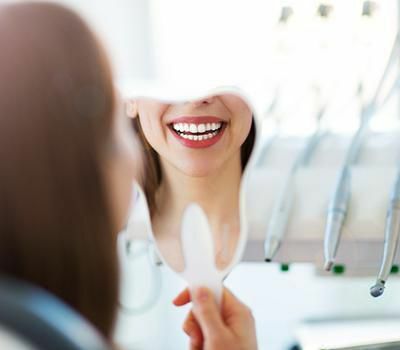 Dr. Brian Lin, DDS, located in Woodland, US, is a highly skilled dentist who helps you get aesthetic fillings using tooth-colored composite resin or porcelain which not only helps restore tooth damage but also conceal and correct cosmetic imperfections. To ensure a good repair, a little bit of healthy tooth had to be removed which would make a wedge to fill in the metal amalgam. The metal would contract and expand more quickly than the natural tooth structure making way for bacteria accumulation between the filling and enamel. 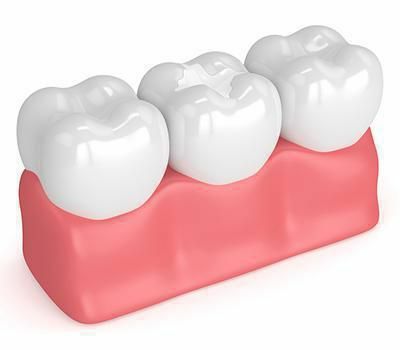 Aesthetic fillings are more durable that amalgams and hold stronger as the composite resin or porcelain spread to every corner of the tooth and makes a stronger bond, strengthening the remaining tooth structure. After the decayed tooth is treated, an aesthetic filling is added for a complete cover. The shade of composite resin or porcelain fillings is matched with your natural teeth. Composite resin is a versatile material to repair the wearing of teeth or bruxism. Porcelain bears long-lasting results and is highly durable. As these filling are tooth-colored, they can be used on your teeth back or front. Aesthetic fillings give a better finish than metal amalgams. Aesthetic fillings can be placed on the same day you make an appointment with us. After a thorough check-up, we numb the area with local anesthesia to help you feel relaxed. To ensure that the filling holds steadily, infected part of the tooth is removed with a dental drill. Next step is to clean the tooth and treat the enamel followed by filling composite resin or porcelain. Later, the filling is polished and smoothened leaving you with an attractive smile. Recovery period post the treatment will be about 1-3 days during which you might experience little sensitivity to cold and hot temperatures. You will be prescribed some pain medication if there is mild discomfort. But you will have to revisit immediately in case you experience any major issues. 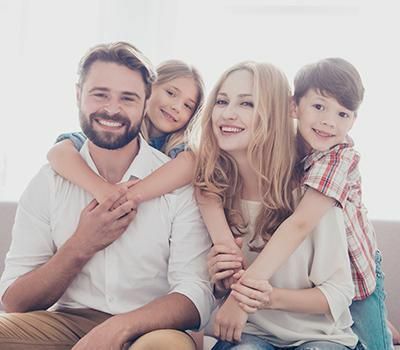 You can get to your regular routine for the day after the treatment, but it is essential to follow a healthy oral regime like brushing and flossing twice a day. During your annual checkups, we will examine the aesthetic fillings and recommend repair or replacing it if there is a need.